Hamilton has been found partially liable for a 2007 crash that seriously injured four children after the city's attempt to overturn a lower court's decision was dismissed by the Supreme Court of Canada. The decision, released Thursday, means the city will have to cover one-third of the damages for the children, who are now grown up. The exact amount that will be paid out has yet to be determined. Court documents described the crash as "horrendous." It happened just after 1 a.m. on June 16 at the intersection of Upper Centennial Parkway and Green Mountain Road. A woman named Dawn Safranyos was taking four children home from a drive-in movie when she failed to yield the right of way while entering the parkway and was "T-boned" at highway speed, according to the documents. The occupants of Safranyos's vehicle were all injured and lawsuits were brought against her, Daryl McHugh who crashed into the vehicle and the City of Hamilton. Court documents lay out the case against the city saying a painted stop line at the intersection had been removed and a guardrail made it hard to see. The city was found liable for a third of the damages because the intersection was considered to be in a state of "non-repair." Safranyos was found liable for the other two-thirds. A spokesperson for the city of Hamilton said it would review the decision and would not be saying more until that had been done. Lawyer Claire Wilkinson represented two of the children who were injured in the crash and said the court's decision reinforces that it's a municipality's responsibility to ensure intersections are safe. She said the decision also means the children can finally begin to move forward. "Our clients have waited a long time for justice." Robert Hooper represented the other two children hurt and said their family was "ecstatic" after the Supreme Court's decision. He said one of the girls was "extremely injured" in the collision and still needs a lot of assistance. With her parents in their mid-50s the family had begun to worry about how to care for their children as they got older. 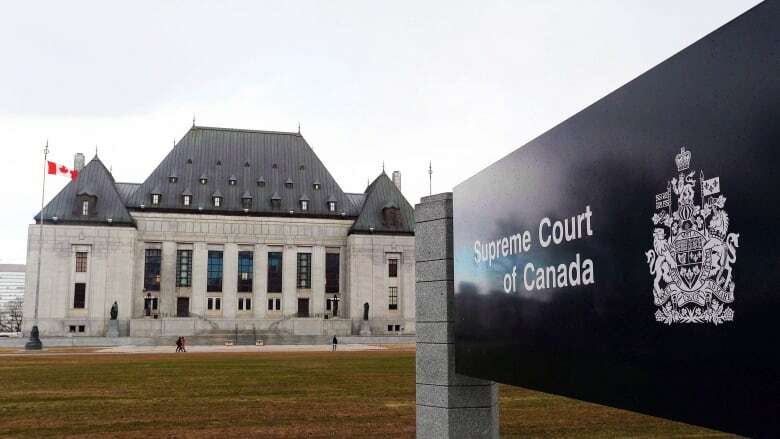 "They're very happy with the Supreme Court's decision and are looking forward to getting their compensation worked out with the city," Hooper added.